"Nobody's perfect. Every human born to this world, learn to walk, learn to speak, everyone were same." One thing that makes them different..
"Everyone who always try to make their life more, different with others. Change their way, find the right destiny.. 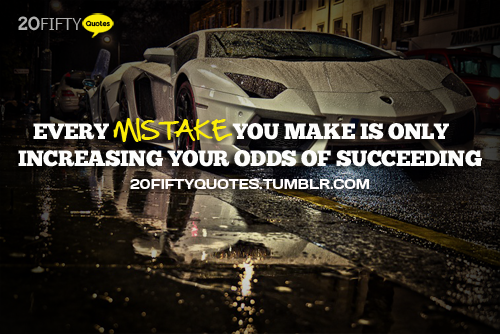 SUCCESS"